Myles is a Trainee Solicitor who currently works in our Corporate & Commercial Team. Myles graduated from the University of Lincoln with a law degree in 2015. Following this, he completed a Masters in International Business Law at Kings College London in 2016. Myles then took a year out to travel and work in different industries including retail and cuisine. 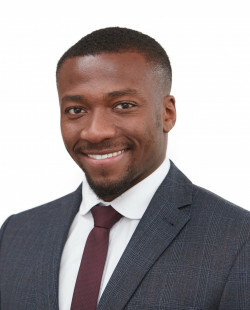 Myles completed his Legal Practice Cource at BPP Cambridge shortly before joining Leathes Prior as a Trainee Solicitor in September 2018.